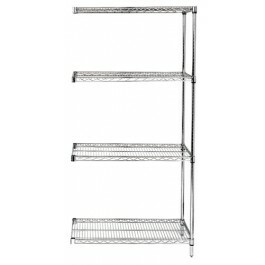 24" x 36" 74" Heavy-duty stainless steel wire shelves add on shelving unit allows up to 800 lb. shelf capacity. 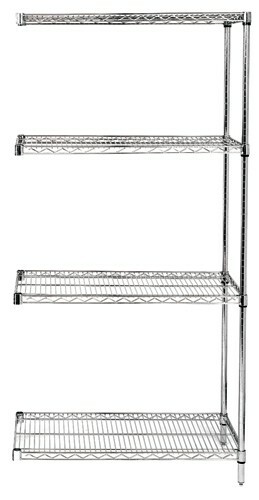 Add On kits come complete with 4 shelves, 2 posts and 8 s-hooks to be added to existing shelving units for continuous run. 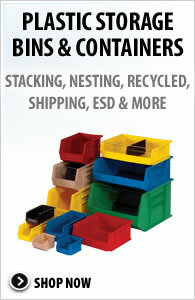 Additional shelves may be purchased separately. 304 Stainless with an electro polish finish represents the highest industry standard in the prevention of corrosion. This finish is highly effective for corrosive or clean room environments. 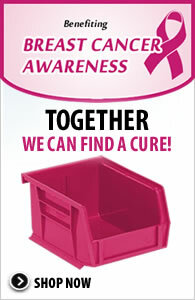 Mobilize starter shelving unit using optional mobile kit, WR-00H.